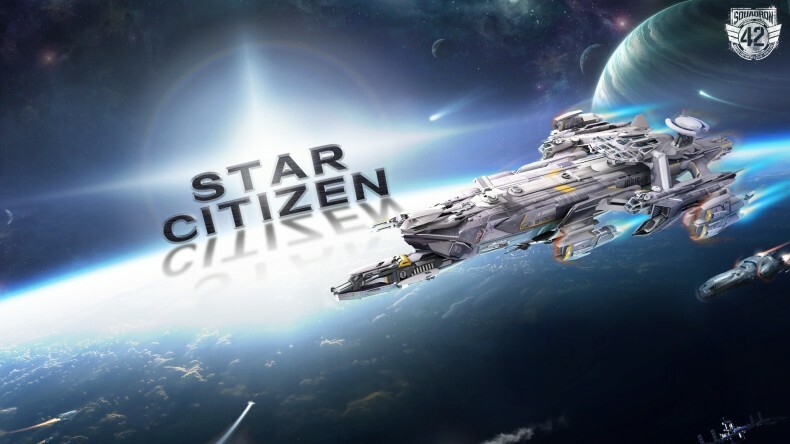 PC game Star Citizen has raised over $100 million via crowdfunding since it’s first campaign began on Kickstarter more than three years ago, in October 2012. The game, already the record-holder for the most money raised via crowdfunding, has pushed the limit even further. GameSpot reports that $100 million was the figure that creator Chris Roberts hoped to achieve by the time to project drew to a close. The target was reached today, with stretch goals only going so far as $65 million. Star Citizen, a space simulator, is aiming to be one of the most in-depth video game releases in history, with three of the alien races within the game having their own distinct languages developed my linguistic specialist. Cloud Imperium Games, the studio behind Star Citizen, are aiming for a 2016 release on Windows and Linux.